It’s Mad Max meets Dawn of the Dead (it says so right on the poster!) in Kiah and Tristan Roache-Turner’s post apocalyptic thrill-ride Wyrmwood: Road of the Dead. Zombies and the apocalypse have always gone hand in hand, but what makes Wyrmwood look even better then your typical undead fare is that its dystopian future is made up of berserk gangs and disco-dancing mad doctors, all armed to the teeth. If you like your movies to shoot first and ask questions later, then you’ll probably find a lot to love about the trailer for Wyrmwood. There’s an obvious Evil Dead influence going on—never a bad thing—in that it combines mayhem and humor in equal dosage. It certainly looks like a lot of fun and will be a nice change of pace for the genre considering there’s really not much else like it coming out. 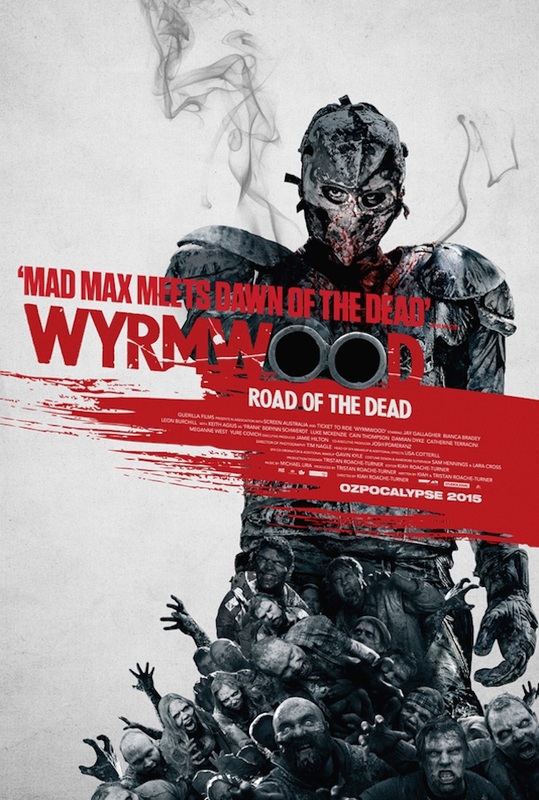 Look for Wyrmwood: Road of the Dead on VOD this February 13th! Zombies invade the Australian Outback in this brain-splattered, Mad Max-meets-the-undead thrill ride. When an apocalyptic event turns everyone around him-including his wife and daughter-into marauding zombies, everyman mechanic Barry arms himself to the teeth, soups up his car, and hits the road in order to rescue his sister from a deranged, disco-dancing mad doctor. Wyrmwood: Road of the Dead stars Jay Gallagher, Bianca Bradey and Leon Burchill. 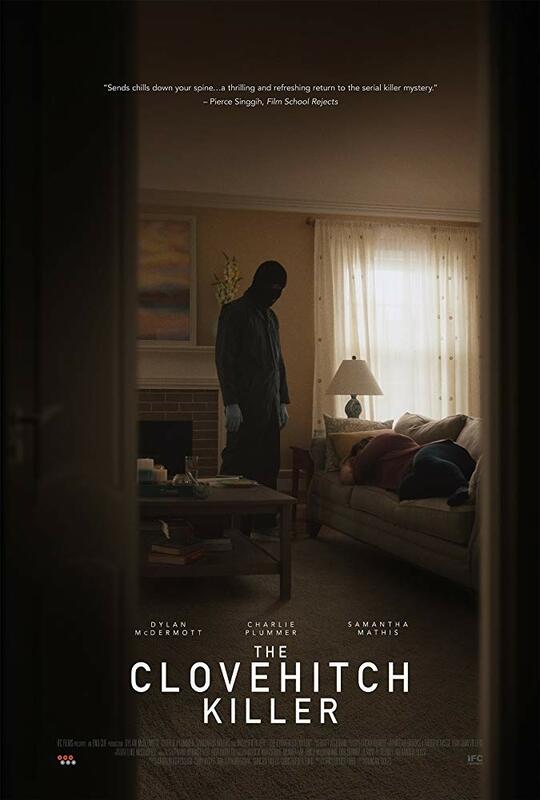 The film was produced by Tristan Roache-Turner and executive produced by Jamie Hilton and Josh Pomeranz. 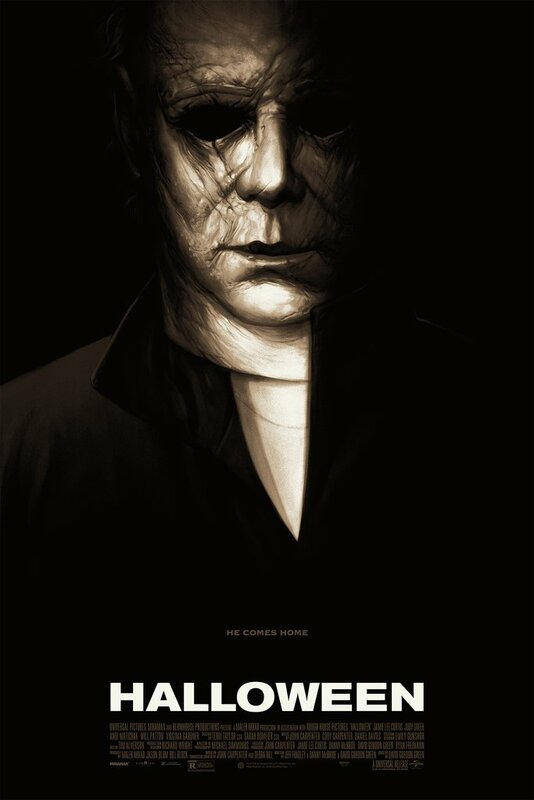 WOW Ryan this is wild and crazy, usually I can’t stand comedy in horror films but this looks real good. I will definitely watch this one. It looks insane, that’s for sure! Hope you like it. Well it’s Australian, so of course it will be exceptional. It does look pretty fun though in seriousness. Keen to see how it turns out. For sure! I’ve heard good things so far. Yep, the picture at the top is the mad doctor in the film. This one just looks like pure, blood-soaked entertainment. It has been getting great reviews, too. Should be a blast!